This part is a continuation of part 2. 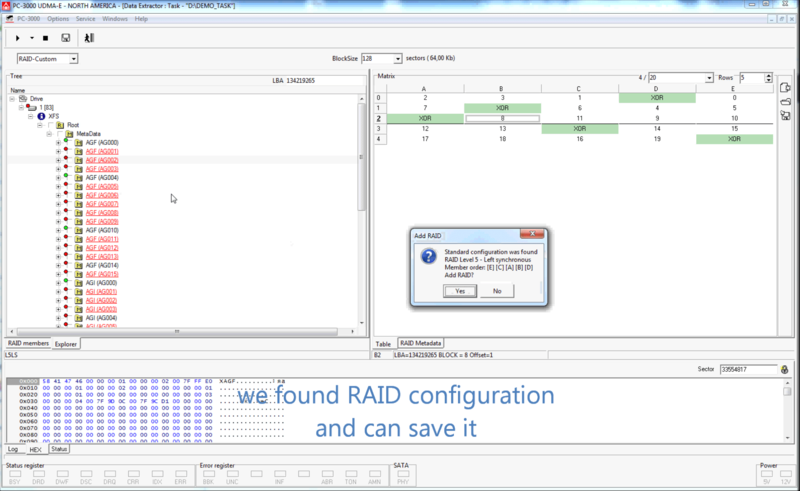 We proceed to work with RAID array and focus on assembling RAID configuration in interactive mode. Sometimes RAID array metadata are damaged or RAID has a non-standard configuration. 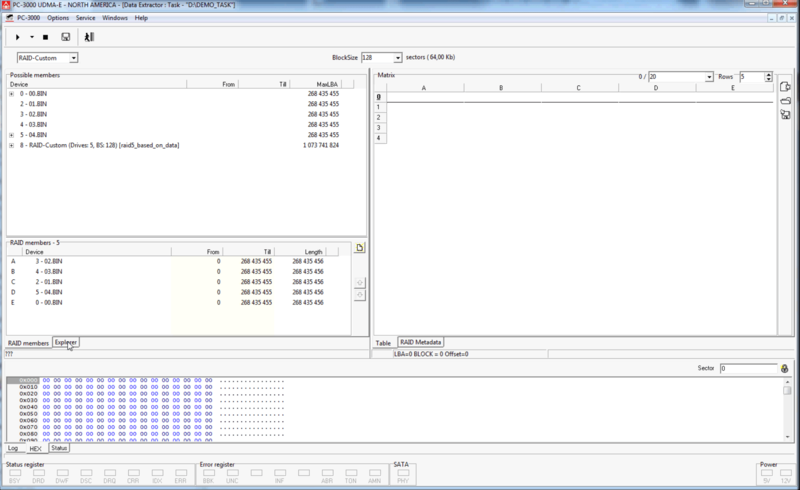 Data Extractor RAID Edition enables advanced users to build RAID manually in interactive mode. Now, let’s add all RAID members. 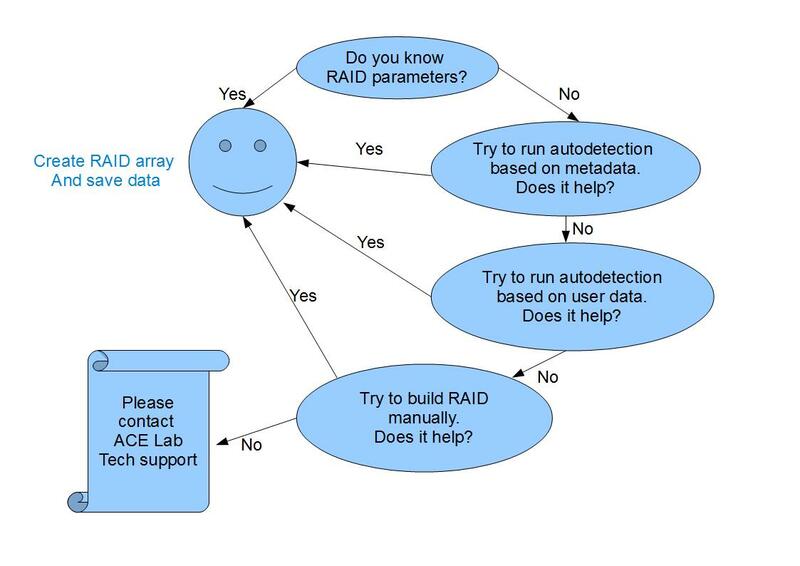 Have a look at the RAID matrix. Two possible candidates are found. 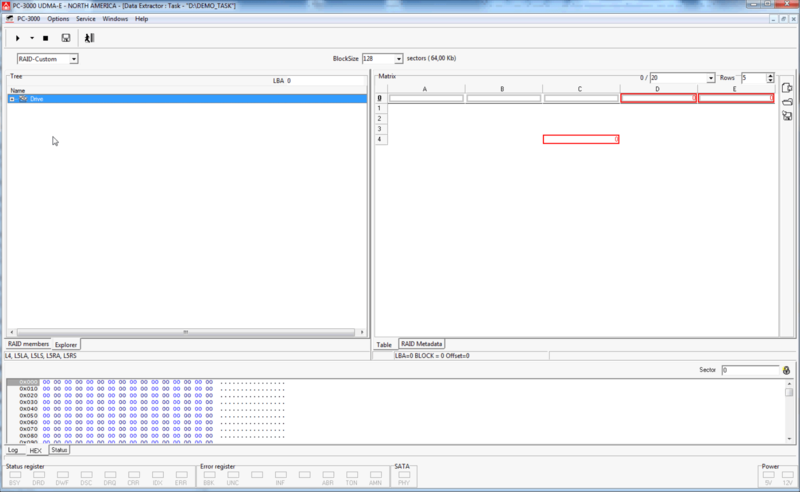 Data Extractor RAID Edition allows us to select even a wrong block because of further analysis which will show us that our initial assumption is wrong. However, it’s better not to do that. It’s demonstrated as an example. The main idea of interactive mode is to make manual RAID building easier. 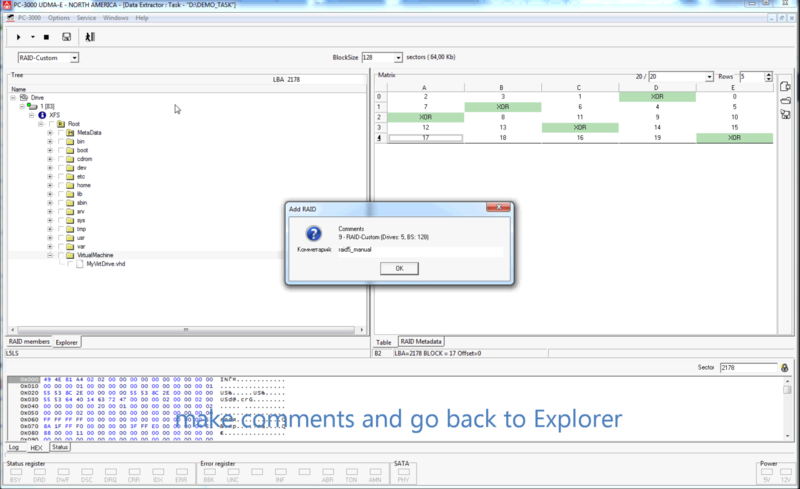 Data Extractor RAID Edition automatically compares and fills blocks from embedded database of configurations. So you’ve read the introductory course and have learned how to work in Data Extractor RAID Edition. We’ve only just scratched the surface with this intro. At this point you should know enough to start a task and recover data from RAID array in Data Extractor RAID Edition. As you need to learn new tricks please read the RAID manual in your Personal Update Box. We have put a lot of effort into making manuals useful, easy to read as complete as possible. For post-sales support, ACE Laboratory Technical Support engineers are ready to help you manage your data recovery cases. Our Technical Support Team has already helped thousands of data recovery specialists all over the world. And we want to help YOU use your Data Extractor RAID Edition in the most efficient way. 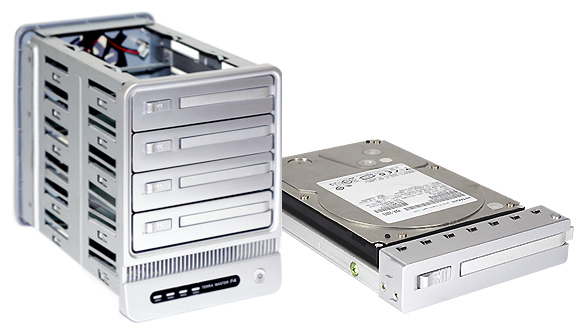 This entry was posted in Articles, Data Extractor, PC-3000 HDD, Video and tagged Data Extractor, Data Recovery, RAID, RAID Edition, XOR. Bookmark the permalink.